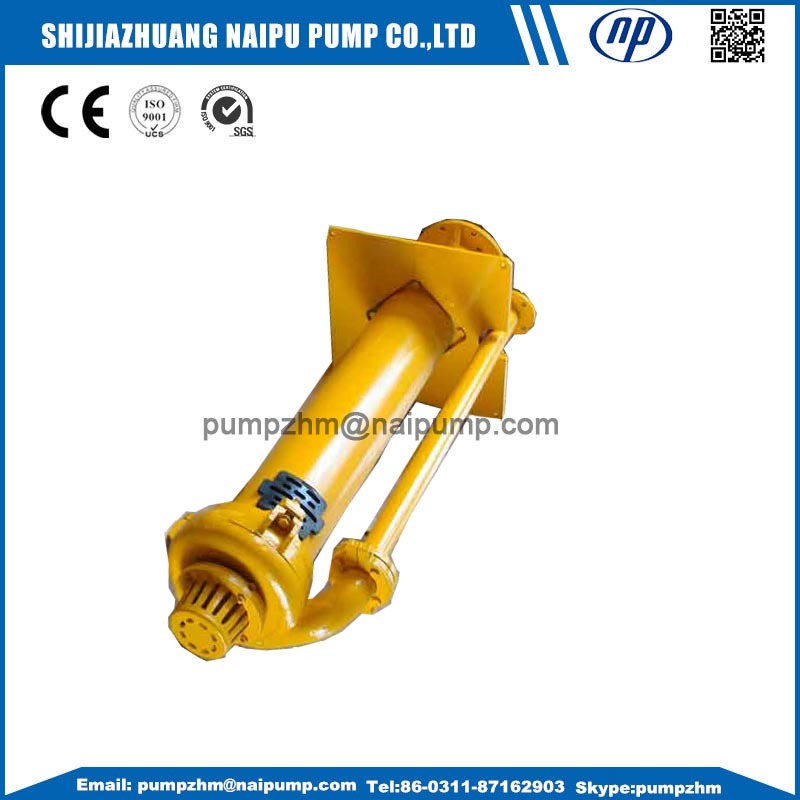 The standard SP vertical slurry pump feature a cantilevered shaft which is up to 2400mm long. The cantilevered shaft means that there is no shaft sealing requirement and the drive end bearings do not come into contact with any pumped product. 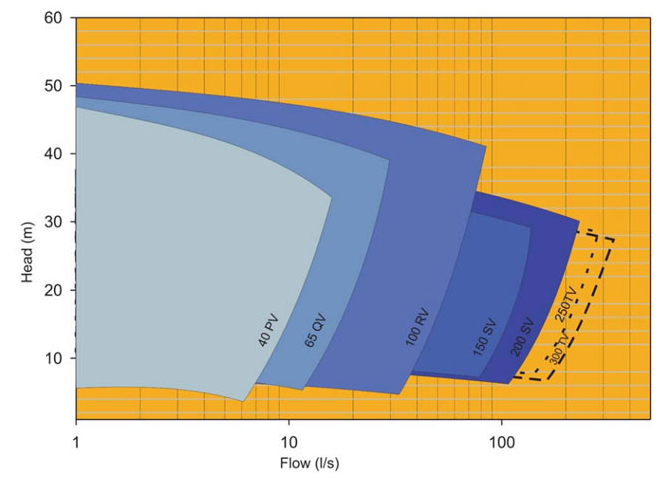 This reduces the risk of bearing failure and extends the wear life of the pumps. 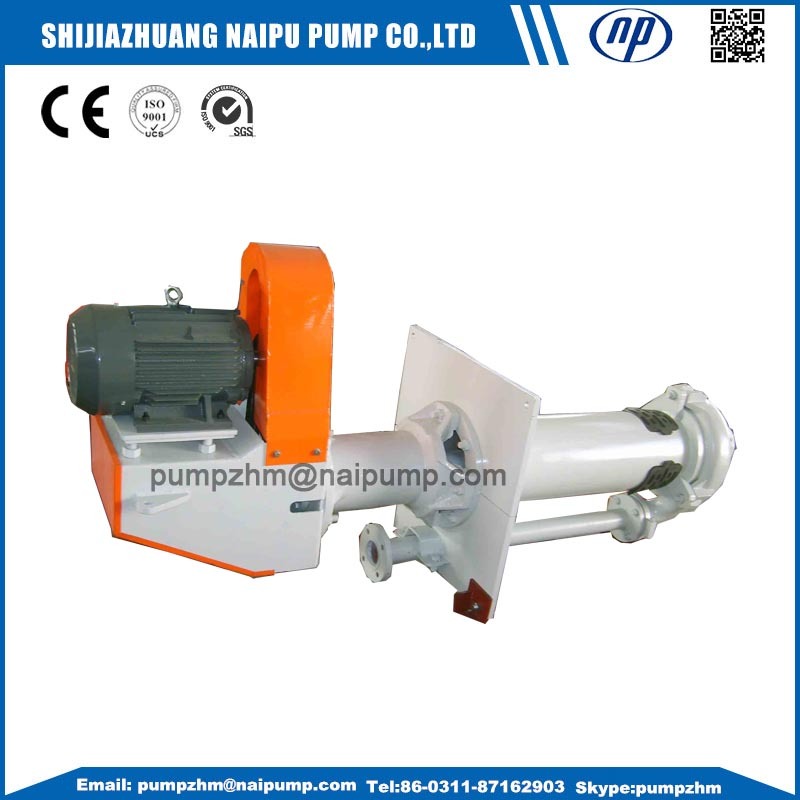 SP vertical slurry pump can be directly driven using electric motors or belt driven with either set speed or variable speed operation. 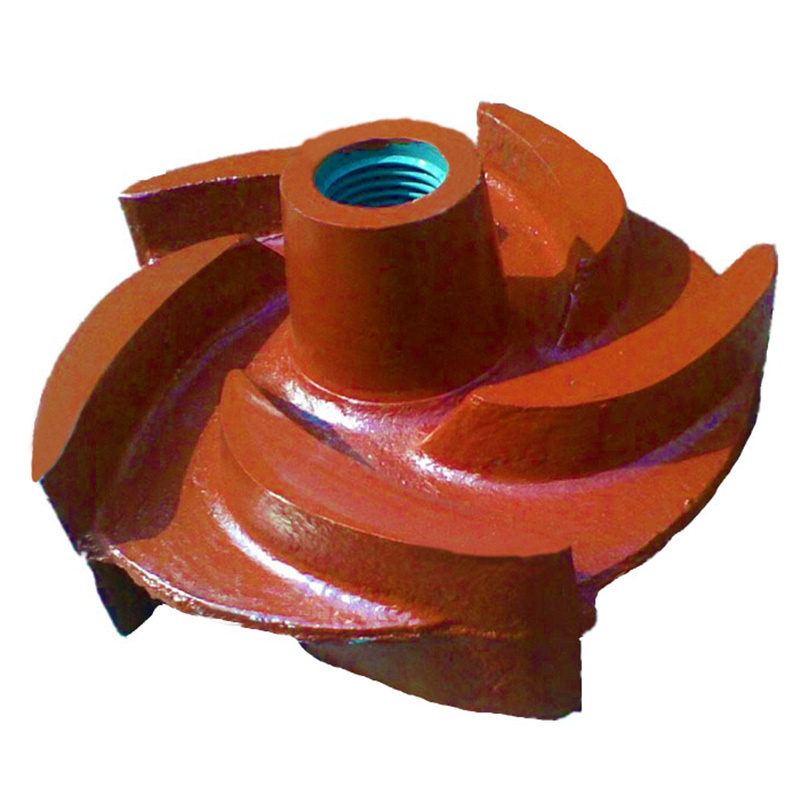 SP vertical Slurry Pump feature rubber or cast iron upper strainers and cast iron lower strainers to prevent blockages. The strainers are easily removed for servicing or replacement. 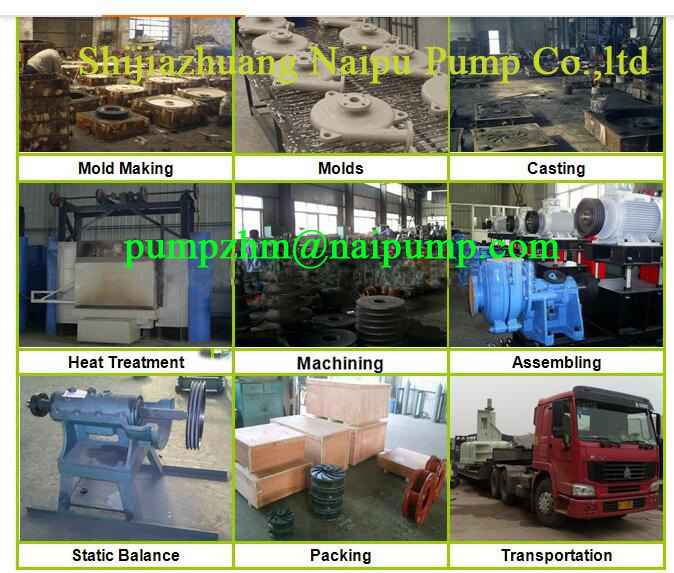 Looking for ideal Vertical Tank Centrifugal Pump Manufacturer & supplier ? We have a wide selection at great prices to help you get creative. 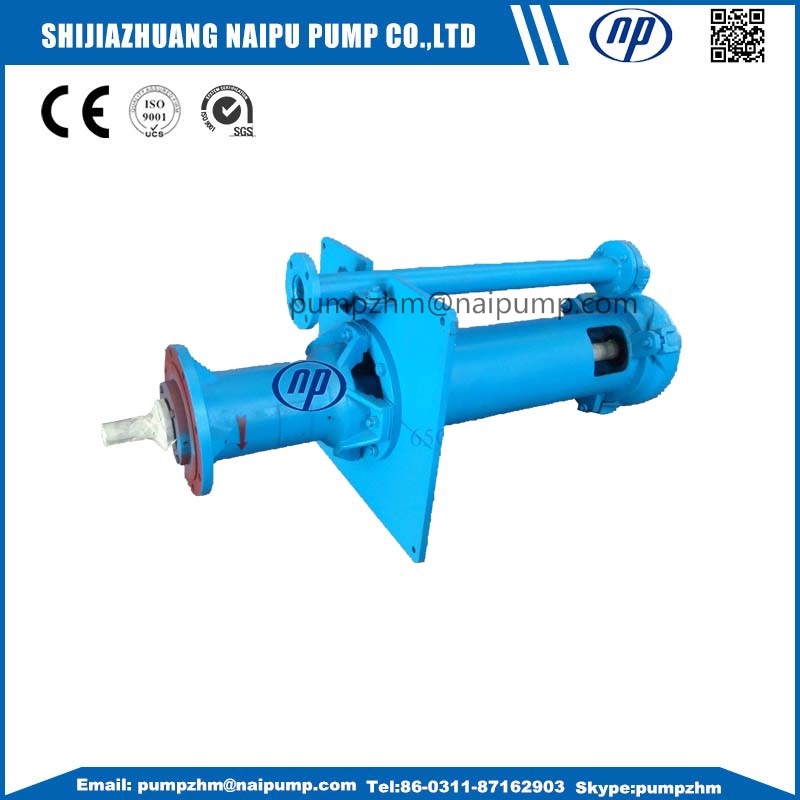 All the 65QV SP Vertical Sump Pump are quality guaranteed. 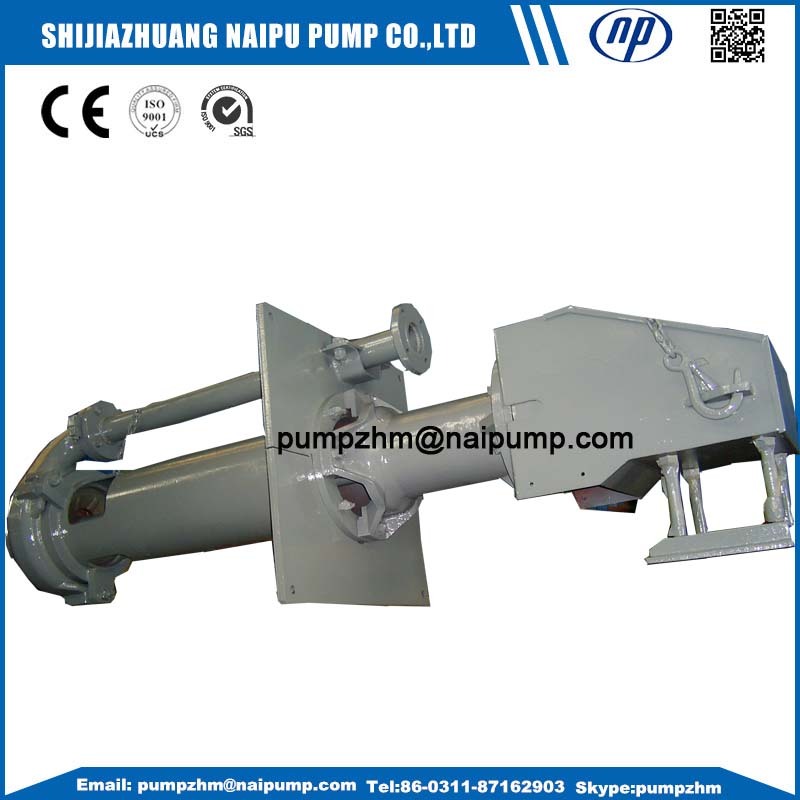 We are China Origin Factory of 40PV-SP Vertical Pump. If you have any question, please feel free to contact us.